Skiing in Italy can be a much more relaxing experience than in many other ski countries with a casual atmosphere, fantastic restaurants and a selection of brilliant bars for après ski. 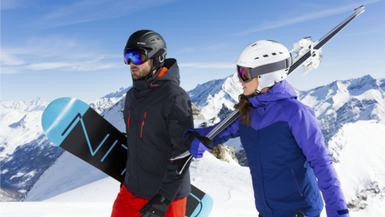 There’s a fantastic array of Italian ski resorts to choose from, all offering a wide variety of different conditions to ski and villages to explore. This ski area is the largest in Italy and features 1200km of piste. Backed by the Dolomite mountain range, this is the place to be if you want to explore a wide array of different types of slopes. This ski area is split between France and Italy and allows you to explore 400 km of pistes across a wide variety of different resorts. The lesser known of the large ski areas, Monte Rosa offers 180km of pistes and an extensive selection of off-piste options to explore. The map below shows our favourite ski resorts in Italy, the best hotels and all the nearby airports. This map shows you our top 10 places to go skiing in Italy alongside the closest airports and the best places to stay. Below, we give more detail on the types of slopes, the quality of the resorts and more so you can choose the perfect Italian ski resort for your holiday. 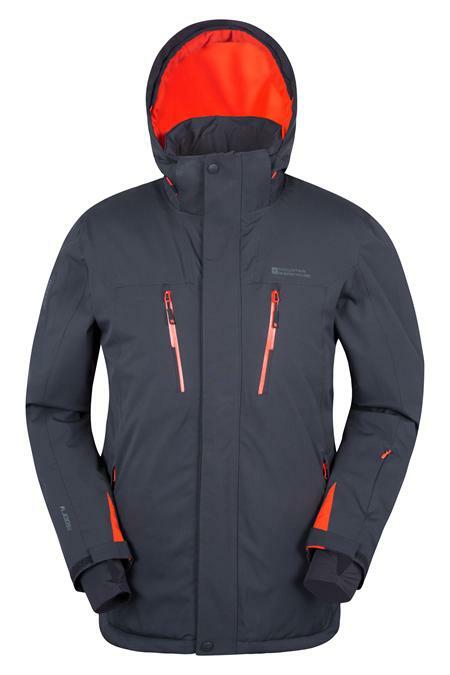 Livigno is a duty free town on the Swiss border, which makes it a great place to go shopping. There are two separate ski areas here: Costaccia-Carosello and Mottolino, which are located either side of the valley. There are a few short black runs but the majority of runs are red. This resort is reputed for having a large number of bars, over 150 in total, making it a fantastic place to enjoy après ski. This high altitude resort forms part of the Milky Way ski area and was constructed in the 1930s, as one of the very first purpose built ski areas in the world. The resort was one of three Olympic villages for the 2006 winter Olympic games and you can ski the Olympic slalom course yourself at Mone Sises. There are open snowfields at the bottom of the mountain for beginners while more advanced skiers will enjoy the long black and red descents. Cirvinia has some of the highest pisted areas in Europe which mainly cater to intermediate skiers. There are also some pistes at glacier height so there’s a high chance of good snow. The queues for lifts aren’t usually long but they can be longer at the weekends when people from Turin and Milan descend on the mountain. Kronplatz has 116km of pistes and is one of the lesser known Italian ski resorts. The stand out feature for experts is two long black runs called Hernegg (7.85km) and Sylvester (7.61km). For beginners and those who don’t enjoy lifts, there are more gondola lifts than chairlifts at Kronplatz, to help you easily reach all parts of the resort. With a Dolomiti ski pass, you can access the whole Dolomiti superski area which will give you hundreds of extra kilometers of slopes to explore. Even though Kronplatz is in Italy, the majority of locals will speak German and some will even speak Ladin, a local language specific to this region. 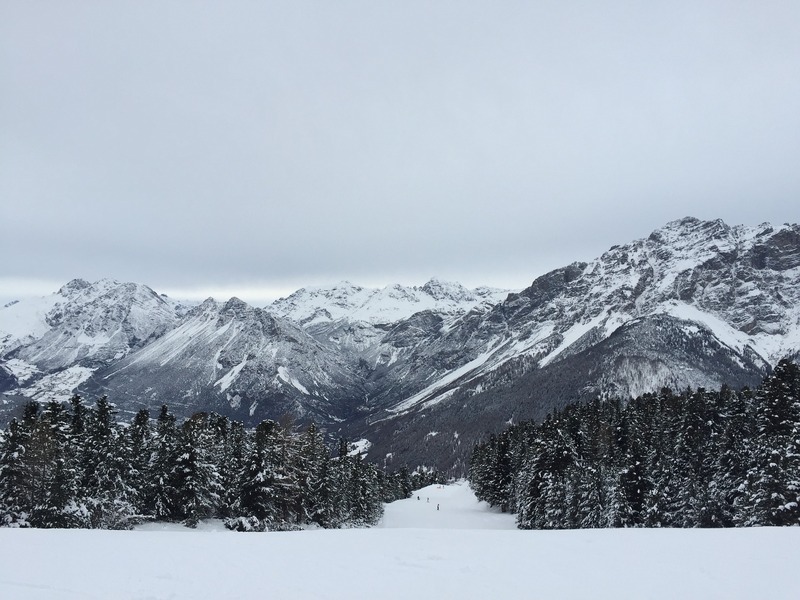 Bormio is the perfect Italian ski resort for intermediates with the majority of runs being red graded. 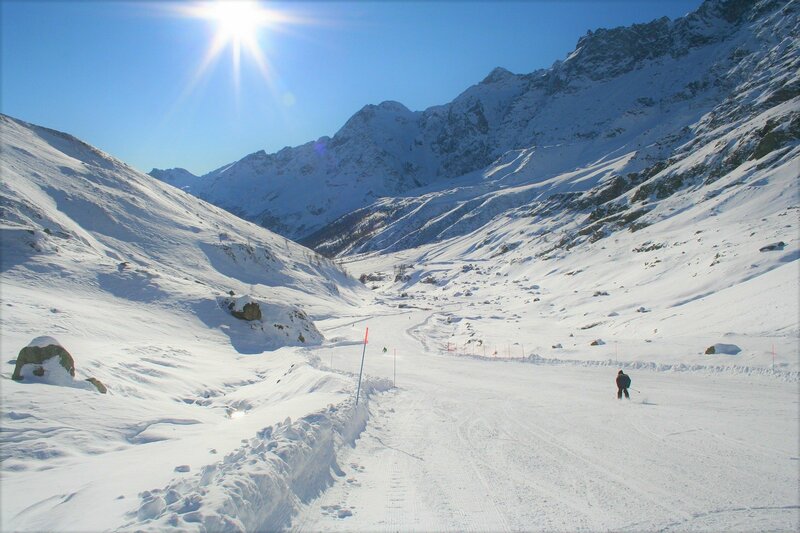 Skiers can head down the Stelvio piste (the run used for world cup races) or try out the biggest vertical piste drop in Italy, which will take you over a mile summit to base. Freeriders can practice their tricks in the terrain park and super pipe. 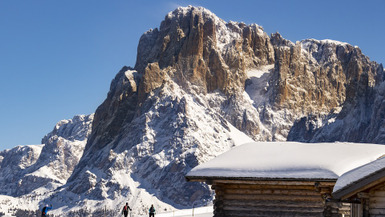 Alta Badia covers six villages, the largest and liveliest of which is Corvana. The resort is located between 1400m and 2778m and the main challenge for intermediates will come in the form of the only black run: the Gran Rise world cup descent. 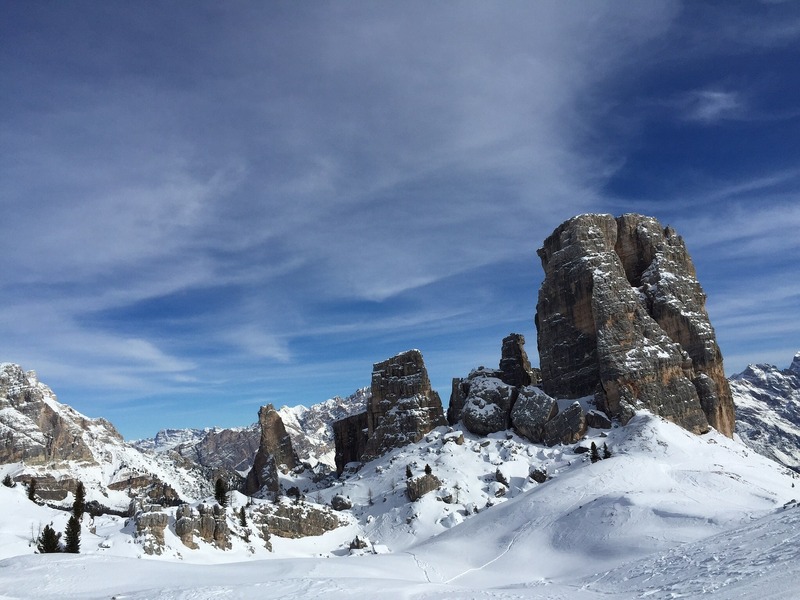 Despite this, Alta Badia is a good location to access and explore the wider linked Dolomiti superski area with its 1200km of slopes. Madesimo is one of the overlooked Italian resorts. Busy at weekends due to its proximity to Milan and Bergamo, the resort is relatively quiet outside holiday times. There’s 60km of downhill slopes and generally good conditions with the pistes sitting between 1550m and 3000m. The pistes mainly cater to intermediates but the ungroomed 1000m Canalone run will keep experts on their toes. The lifts here are modern and fast but with a smaller number of pistes than other resorts, the ski area may be better suited to weekend trips rather than full weeks. Cortina d’Ampezzo is located close to the Austrian border and locals will speak Italian, German or even the local dialect Ladin. There are 115km of slopes located between altitudes of 1225km and 2930km, all linked by 34 lifts. The resort will hold the alpine world championships in 2021 and mainly caters to experts and intermediates. Many people are attracted to this resort by the array of fantastic shops and restaurants and unlike many resorts, the town has a 1000 year history and wasn’t simply purpose built for skiing. The village here sits at 1880m and the lifts go up to over 3000m. 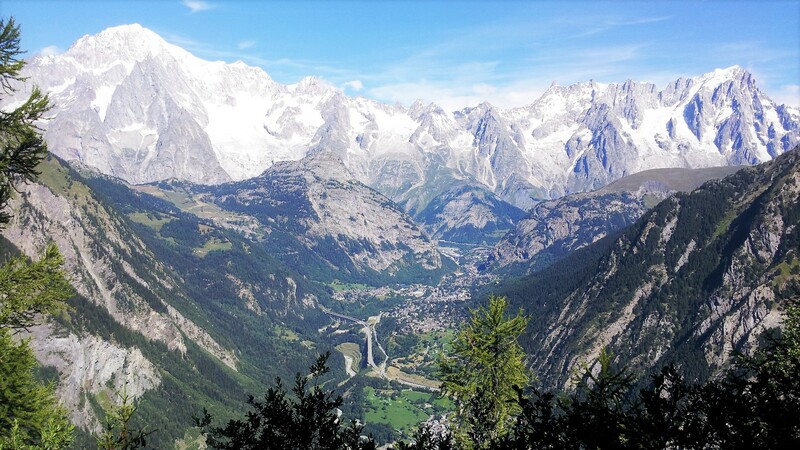 At this altitude you’ll find the Presena glacier where snow is present from October to mid June, which is why it is often used by the Italian national teams for training. The wide open ski runs generally suit beginners and intermediates but more advanced skiers can travel via lifts to the Ponte Di Legno and Temu ski areas, which will offer a greater challenge. This resort sits at 1503m and is linked to the Milky Way ski area, which has 66 lifts and over 400km of piste to explore. Slightly more geared towards intermediates, skiers who want to explore are able to use their lift pass to travel across the border into the french resort of Montgenèvre. The resort was once notorious with partying and high levels of drinking. However, it has now cleaned up its act and although the partying remains, it is now much friendlier to families. This resort is around 90 minutes from Turin and Geneva airports, making it one of the best Italian ski resorts for weekend breaks. The top lift reaches 2755m and the bottom is at 1224m so the resort isn’t as ‘snow sure’ as other resorts but it will get long hours of sunshine. The resort is built around a picturesque central village and the main lift runs until midnight, so you can enjoy the après and restaurants further up the mountain. Most of the runs here are wide and open which will suit beginners more than experts. 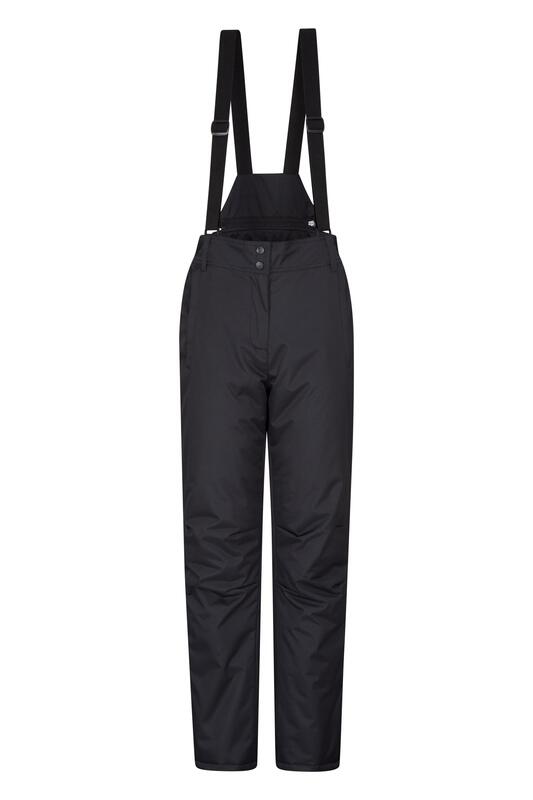 Now you know where to find the best skiing in Italy, it’s time to grab your ski gear and get ready for the slopes. 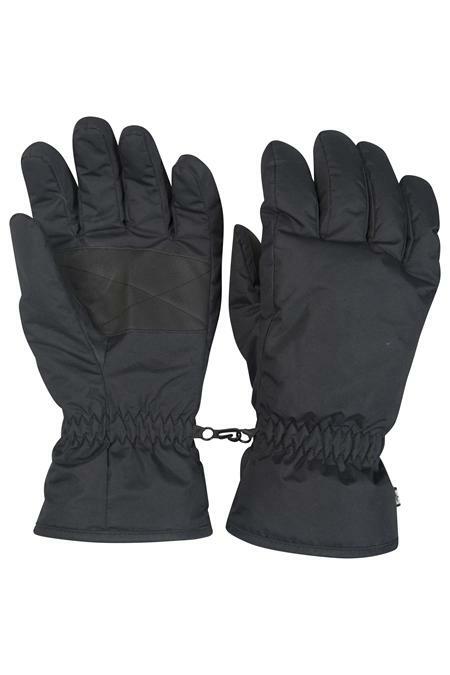 Mountain Warehouse stock a wide variety of ski gear at fantastic prices, so you can be ready for your visit to an Italian ski resort!